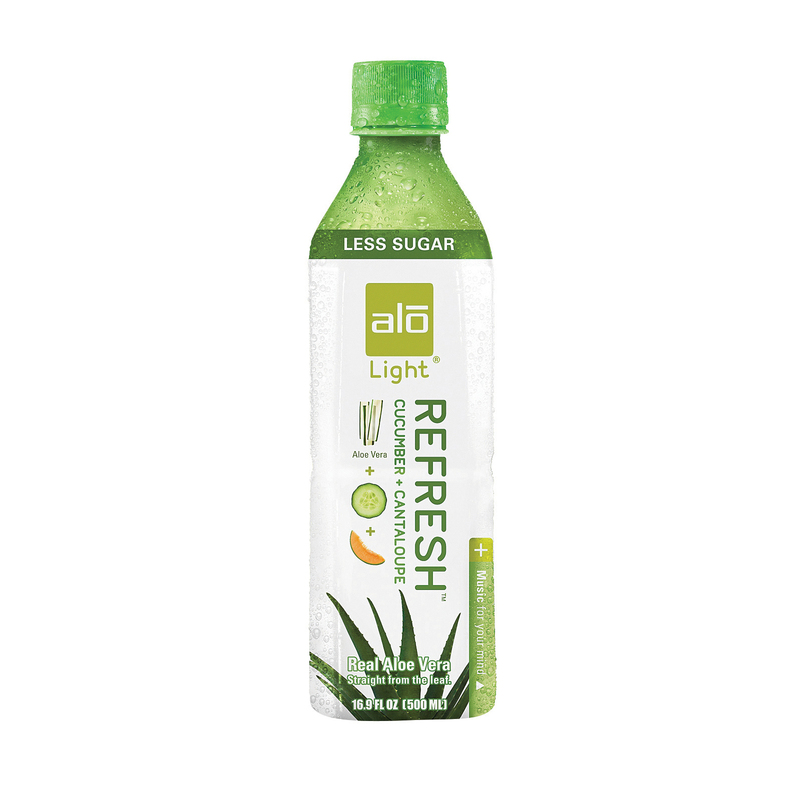 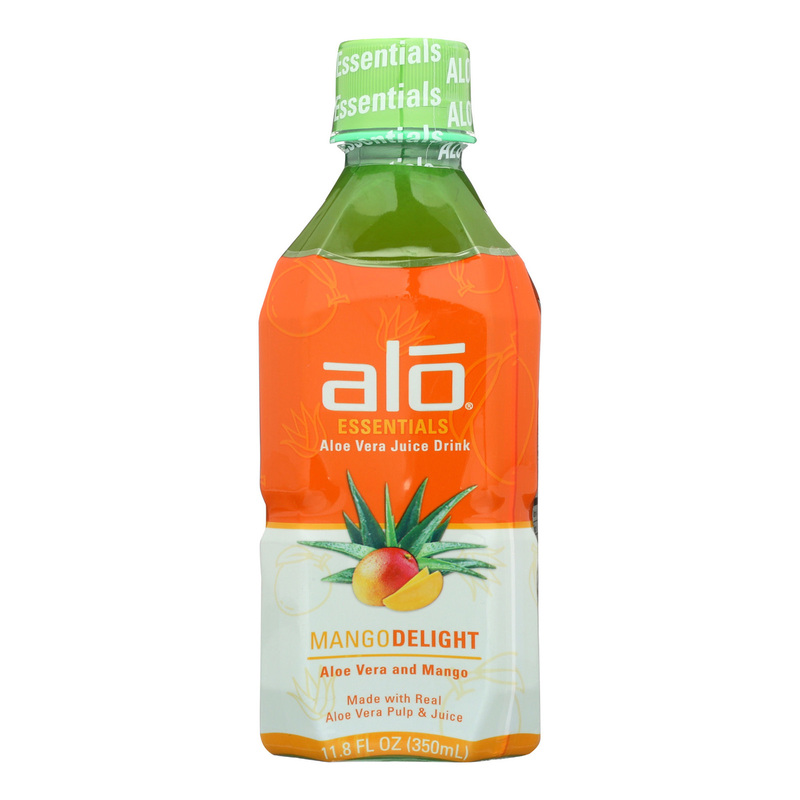 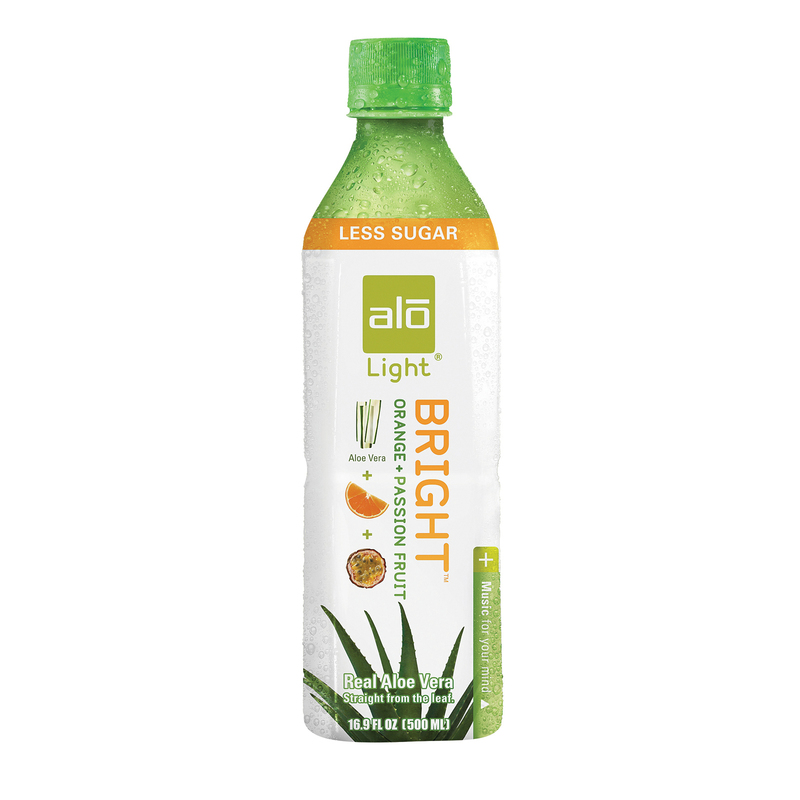 Alo Essentials Mango Delight Aloe Vera Juice Drink – Mango – Case of 12 – 11.8 fl oz. 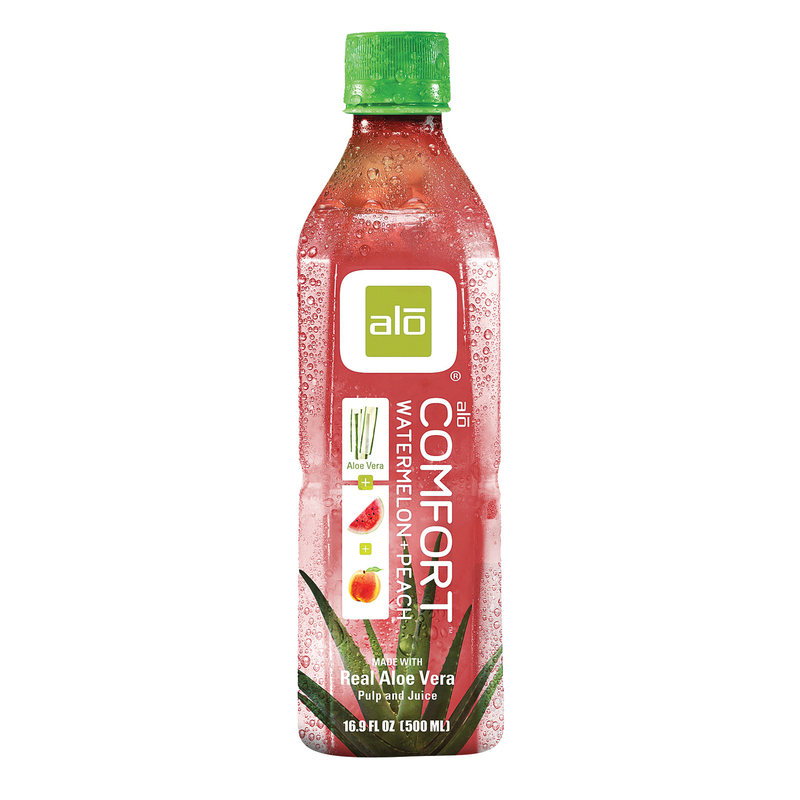 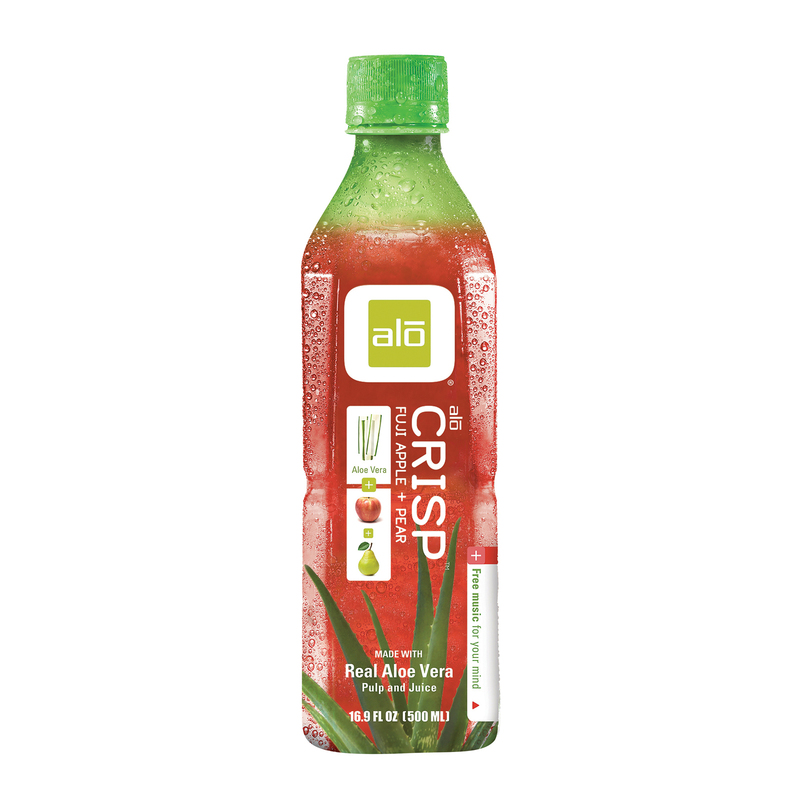 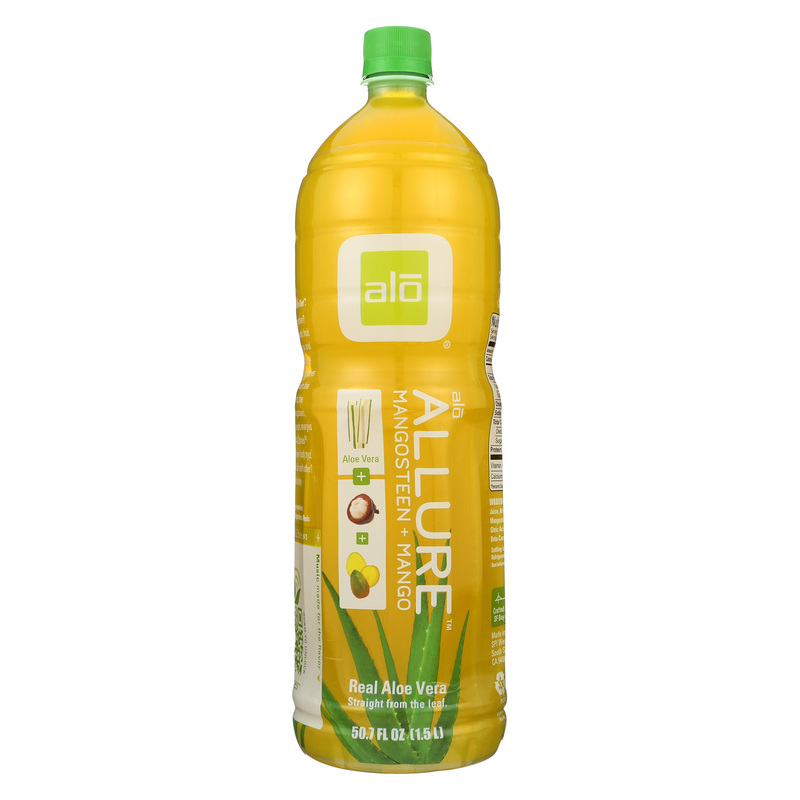 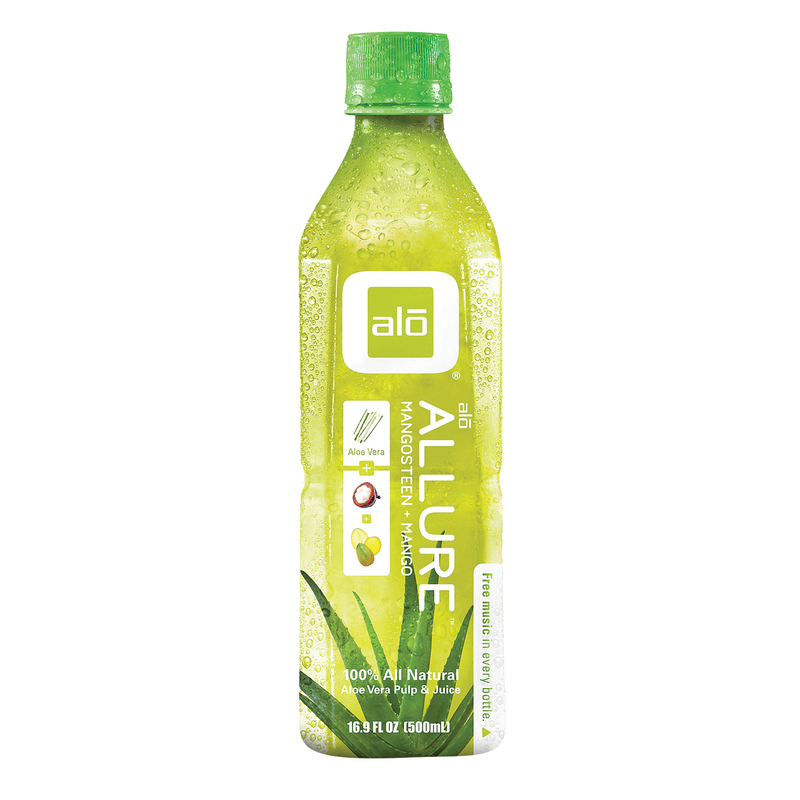 Alo Original Allure Aloe Vera Juice Drink – Mangosteen and Mango – Case of 6 – 50.7 fl oz. 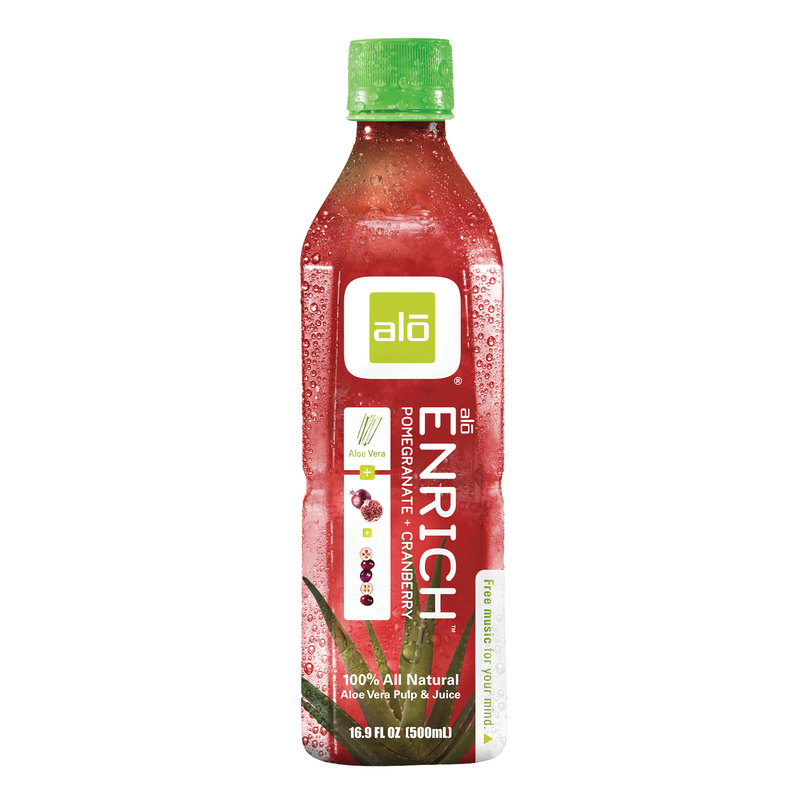 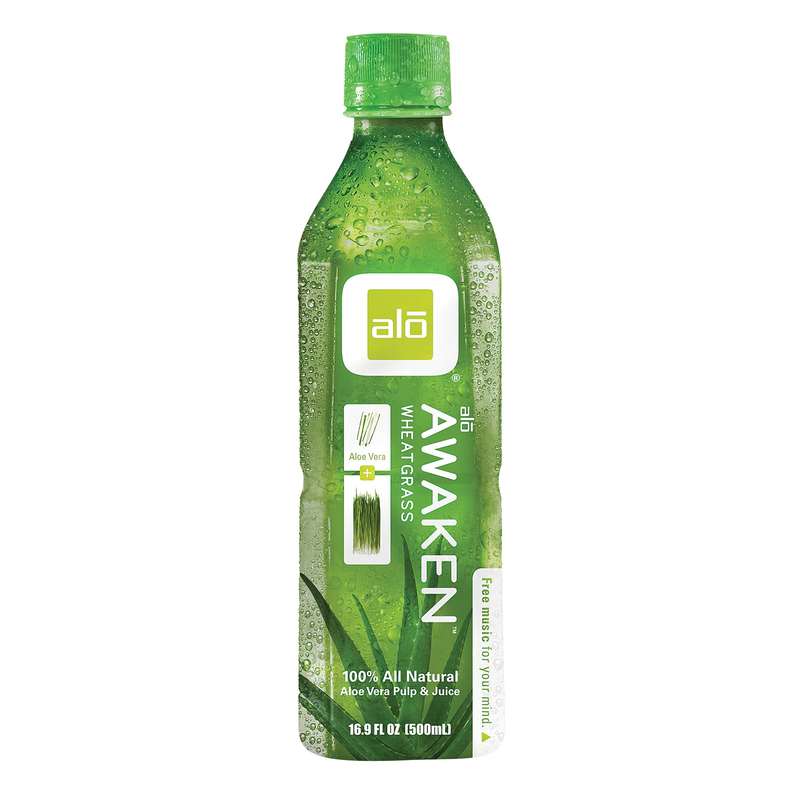 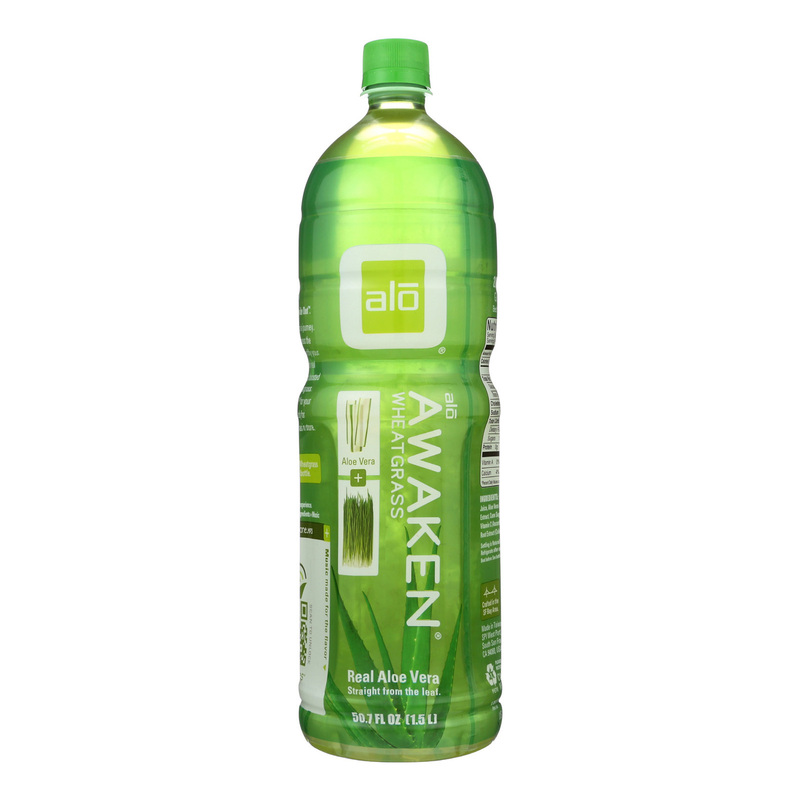 Alo Original Awaken Aloe Vera Juice Drink – Wheatgrass – Case of 6 – 50.7 oz.